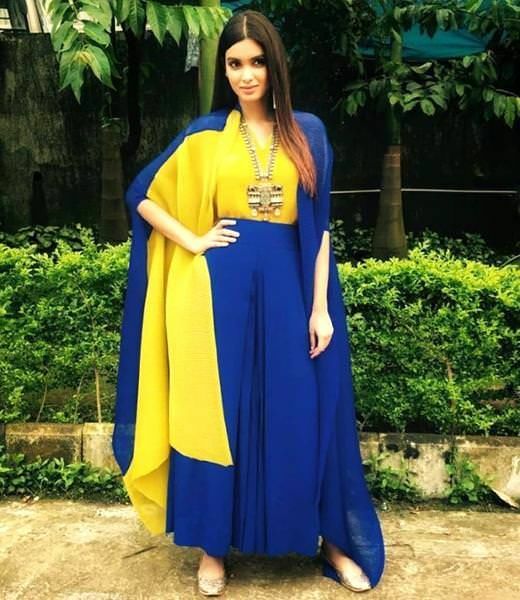 From the shy and simple Meera of Cocktail to the vivacious and free-spirited Happy of Happy Bhag Jayegi, Diana Penty, who will next be seen in its sequel Happy Phir Bhag Jayegi, is glad her sophomore film itself gave her a chance to break the mould and find her feet in Bollywood, where she is now in a ‘happy’ space. Looking back at her career, the model-turned-actress told IANS in an interview here: ‘Cocktail was the perfect debut but I knew that with it came a certain standard that I had to try and live up to moving forward. So I guess there was a certain pressure to choose the right script and do the right kind of film. At that time, I was very new to the industry.